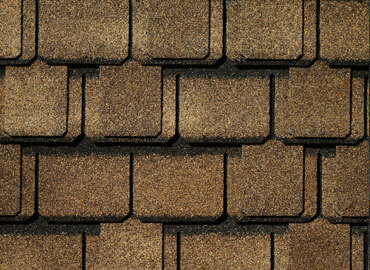 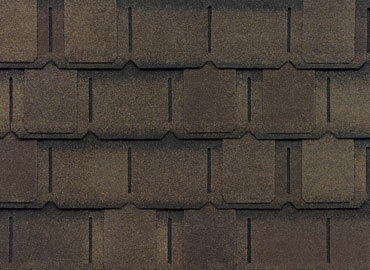 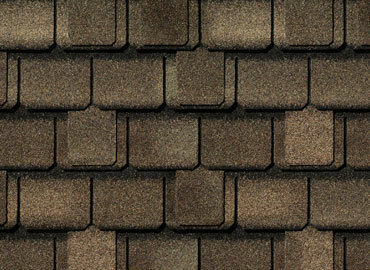 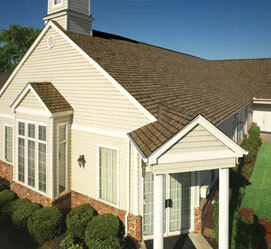 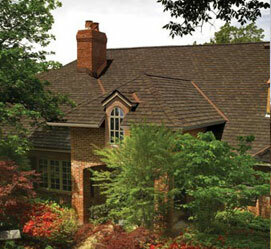 Now, you can improve its looks and even its resale value with Camelot II Shingles from GAF. 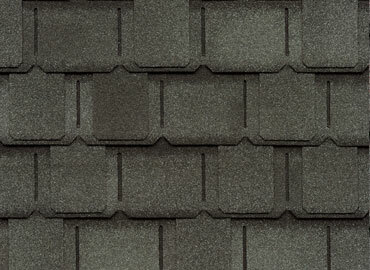 Designed to complement your home’s exterior color scheme, Camelot II Lifetime Designer Shingles can give your home that luxury look without breaking your budget. 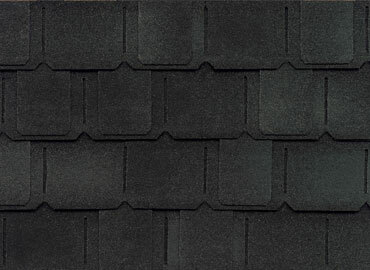 Designed after our top-of-the-line Camelot Lifetime Designer Shingles, Camelot II Shingles offer a luxury look for only pennies-a-day more than standard architectural shingles. 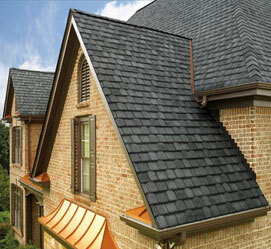 And they’re backed by a Lifetime ltd.* warranty from GAF, North America’s largest roofing manufacturer.